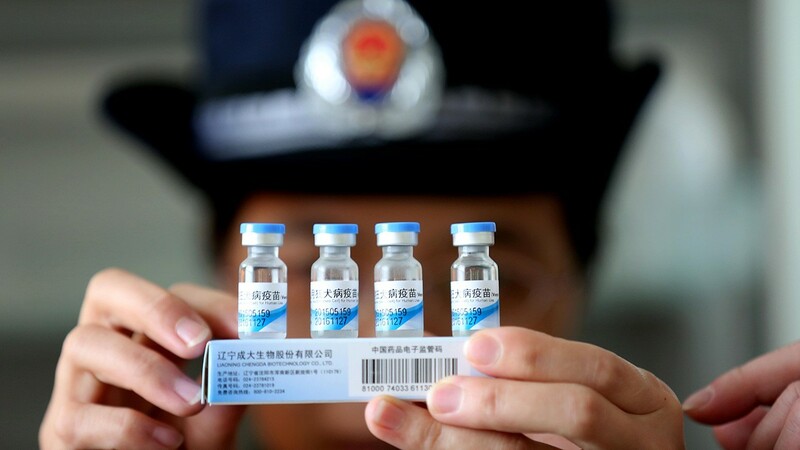 In April, China was hit by a vaccine scandal that has since resulted in a shortage of supply. Thousands of vaccine doses for children and adults were found to be improperly stored or expired. The vaccines were illegally sold for millions of dollars on the black market. The national issue happened after the World Health Organization declared in 2011 that China’s vaccine productions met international standards. It suggested that China would become a major player in the global pharmaceutical market. With Chinese companies and vaccination centers associated in recent illegal transactions, the CFDA has quickly taken steps to ensure a stronger regulatory oversight. Last month, the CFDA released a document revising vaccine distribution and procurement regulations. It adopted a stronger regulatory oversight that addressed weaknesses in the process that led to a prospering vaccine black market. The guide called for vigilant recording of the cold chain. That is, the temperature in which vaccines are stored and shipped must be accurately and vigilantly recorded. This holds both buyers and manufacturers accountable as buyers should only purchase vaccines if data records are well presented. Recently, the CFDA followed up the guide with a public announcement. The regulatory body called on regional offices and staff members at all levels to help implement revised policies. By providing regulatory support, the vaccine industry will benefit from identified issues and the potential re-structuring of cold chain networks. Staff members can help increase supervision and inspection of products. Additionally, companies should stick to production sales regardless of sales due to a national shortage supply. The CFDA also worries that recent news has scared patients from vaccinations and encourages raising awareness to the importance of obtaining vaccines for public health.